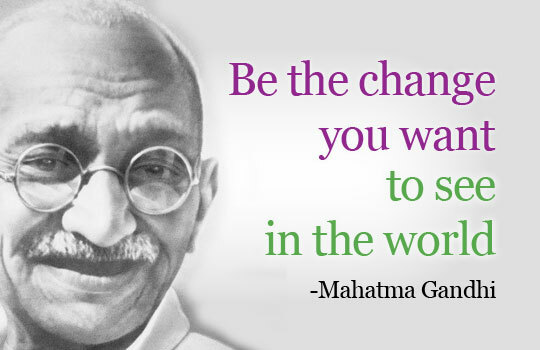 Words by Mahatma Ghandi…quoted by many…. These words when used, are they utilised in action? Are they preached without practice? Are they used to inspire and in turn cause action? 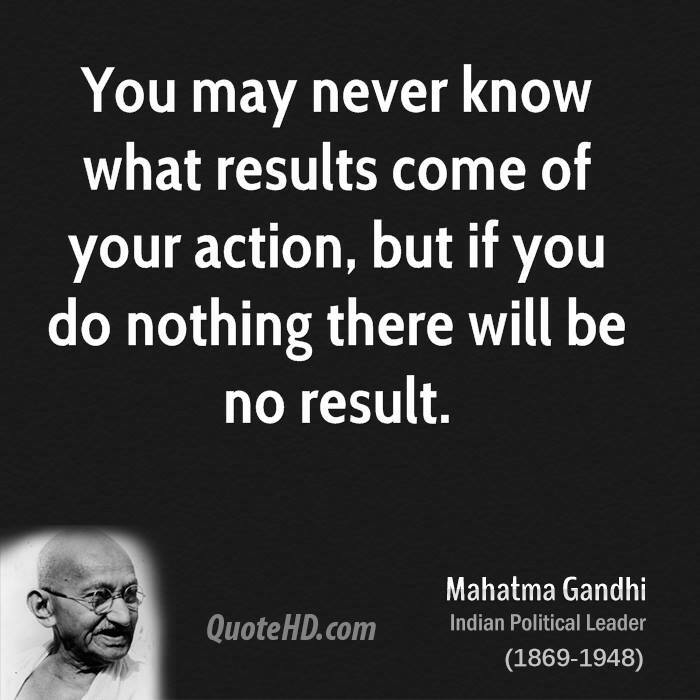 What are the results when action occurs? One thing we are exploring at HPSS in a variety of ways, is the importance of action/taking action in learning. Learning that is more relevant and meaningful not only because there is a search for results and outcomes. But also that the learning arising from taking action, taking part in a process of taking action and the results that arise, whatever they may be… In doing so we are creating powerful partnerships on many levels. 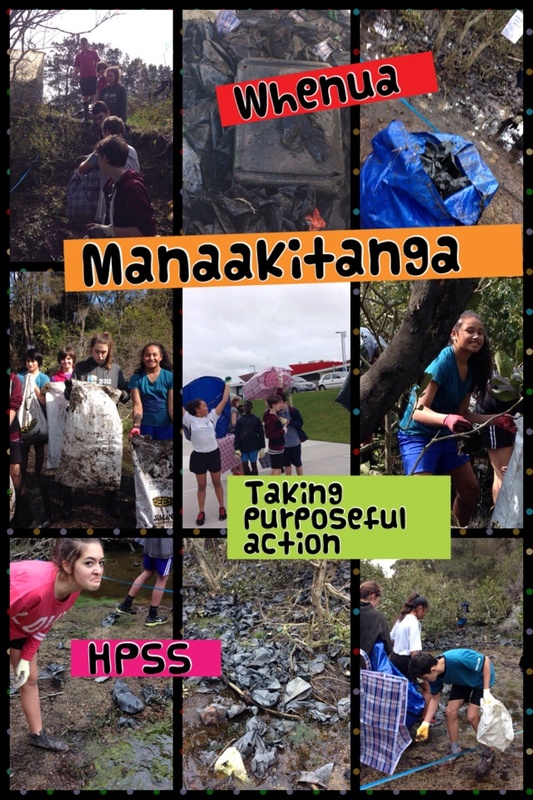 Working with the ARC, sustainable coastlines and the BNZ during this action, making the learning authentic and amplifying the learning process and outcome. Projects are only one example of taking action, we also have Arohanui onsite, which is a satellite school for special needs learners. Students have been involved with these learners. Sometimes in “my-times” and sometimes in ways that they are taking action. 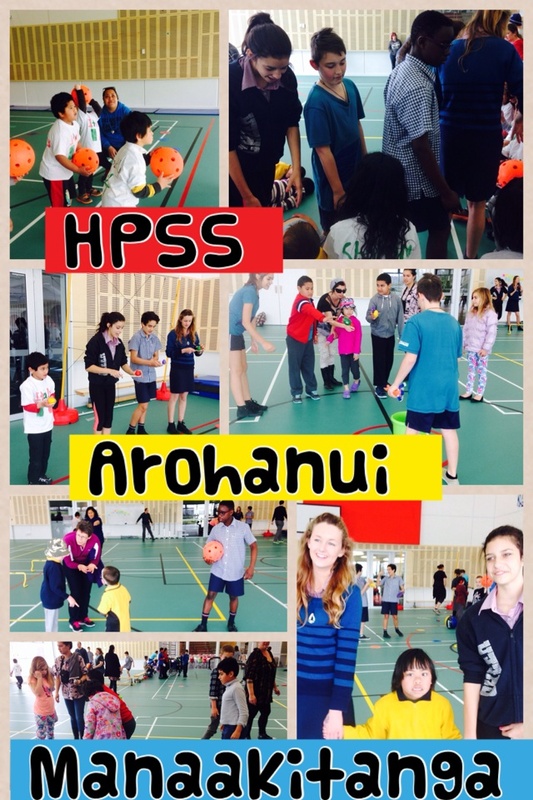 This is one collage that shows our students running physical activity for the learners from a variety of the satellite schools involved with Arohanui. 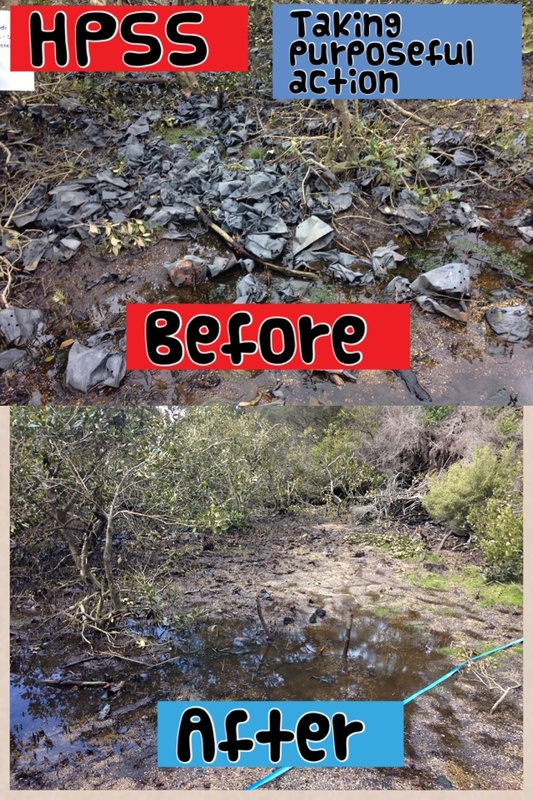 Students giving back, making a difference and learning in the process. On a different tangent but involving the same word “action”. As a physical educator connecting learning, in an integrated manner, through cross-curricular, collaborative teaching. I continue to revisit my strong beliefs around learning in physical education being “in, through and about movement”. Trying to ensure that the teaching and learning programmes that we develop for and with our learners still involve the “doing” while continuing to find connections with other learning areas. Students have their own youtube channel, with a collation of their own videos showing these in sporting contexts, developed in small group situations with voice overs of knowledge…students have also been involved in practical where the physics and biomechanics are applied, observed and recognised in game situations rather than just in set up situations.. 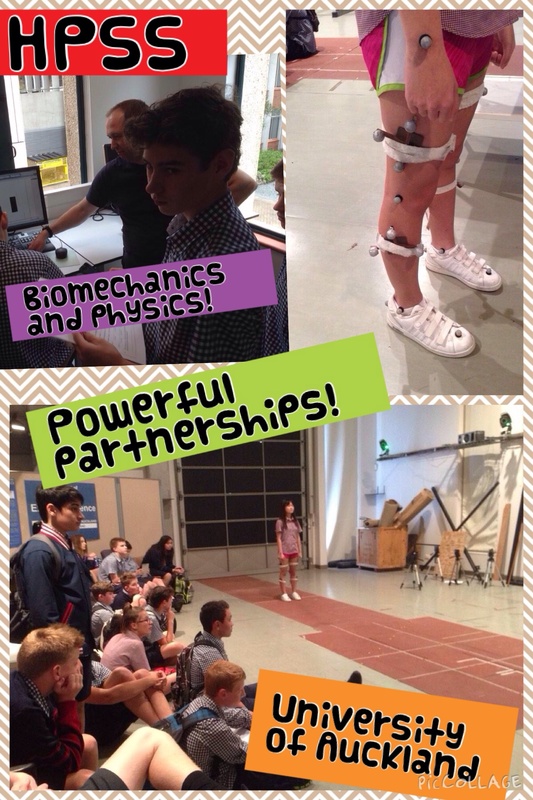 I am amazed by their level of understanding of the interrelationships involved at year 9 and strongly believe it is from doing these things in “action”, applied and tried, not just learnt about in theory… The same module worked with an authentic partner the other day with a visit to the University of Auckland East Tamaki Campus, where students took their application a step further with 3D motion equipment and testing of forces in action with expensive equipment and software, making the learning again amplified to another level. 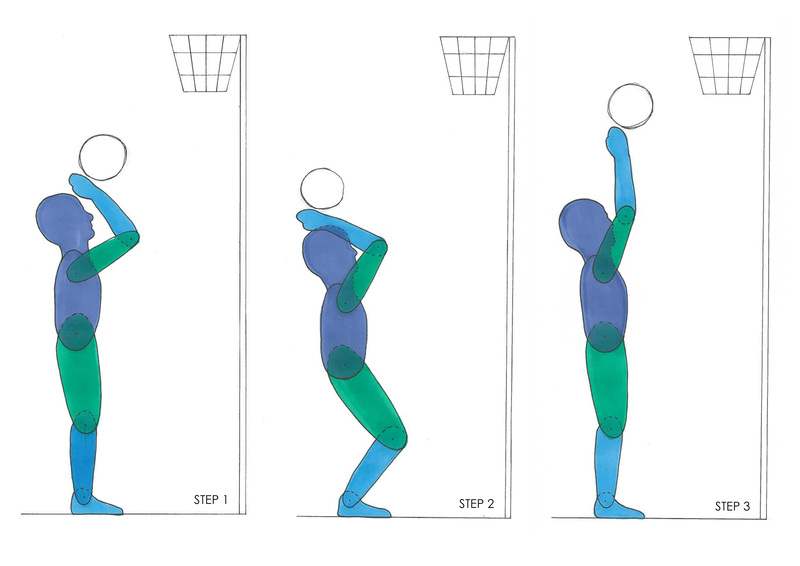 In another module “move it, move it”, PE is integrating with tech and is involving movement analysis, which they have explored in a variety of contexts and have now shifted to their context of choice. We are inquiring into how? why? what? we are doing in our teaching and learning, but always coming back to positive student outcomes as a measure. 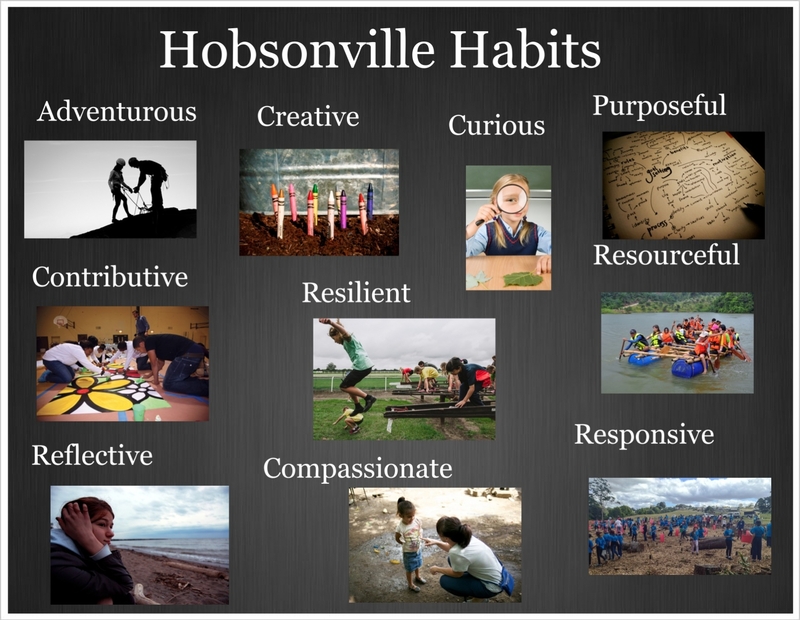 For us this is not just academic excellence but personal excellence as well..represented by our Hobsonville Habits.